Whatever it is you have in mind for your new garden project the chances are, Stone Valley Landscapes [SVL] will have it covered for you. Take a look through our gallery and see some of the projects which SVL have completed over the years. 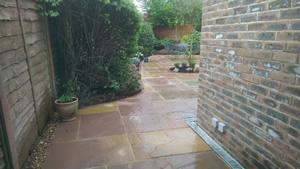 SVL customers can choose their preferred paving at our suppliers premises. A huge range of paving is laid out before them so that they know exactly what they are getting. 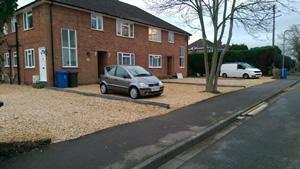 There is a huge choice of ways to lay a driveway on the market these days. 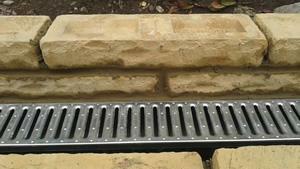 Block Paving / Shingle / Paved / Grids / Resin - see what SVL can do for you. 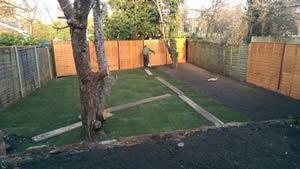 Top quality turf is laid to create your new lawn. Loam top soil is spread before a new lawn is laid. Artificial Lawns are also very popular. 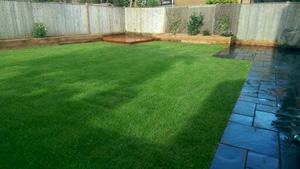 SVL can lay your preferred artificial lawn so that you will never have to mow the lawn again. 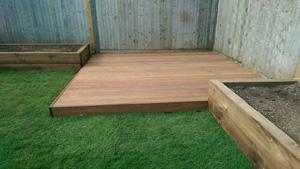 Bring a natural timber look to your garden with a timber decking design. Composite Decking is quite new to the market and will give a unique look to your garden. All of SVL decks are laid on a frame which will be concreted into the ground. All types of fencing & gates supplied and erected by SVL. Fancy something a bit different in your garden? Firepits can be built into the ground or above for the ultimate BBQ experience or just relax with food and drinks. 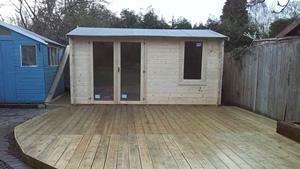 All sheds and log cabins can be erected by SVL. 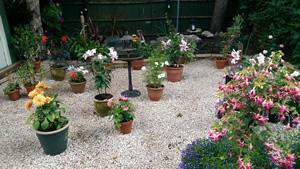 Shed bases can be laid using either concrete or heavy paving. 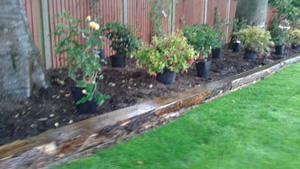 Sawn sleepers are extremely popular as they can be a cost effective way of building structures around the garden. 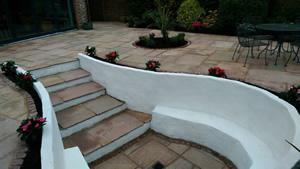 Retaining Walls and borders / Planters / Decoration. No matter how big or small your garden may be, SVL can bring your garden to life with ideas for planting around your garden. Time for pruning? Overgrown trees or hedges. SVL have it covered. 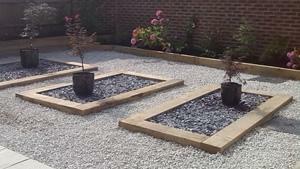 With a huge range of decorative shingle and stone on the market SVL can transform your garden. 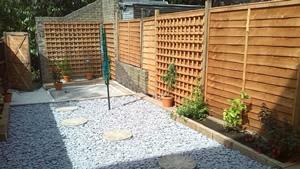 Shingle or stones are popular for customers who want a maintenance free garden. The sound of running water in the garden gives it a tranquil and relaxing effect. SVL will give you ideas and bring this to your garden. Waterlogged garden? 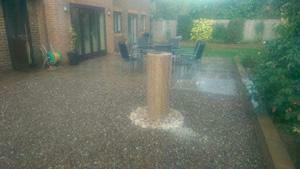 Cant get rid of those puddles or damp patches on your lawn. This is probably down to bad drainage or more common clay under the lawn. SVL soakaways work every time. Take a look and see what we do. General drainage problems? Guttering? We have got it covered. No matter how overgrown your garden is it wont be something we haven't already dealt with before. 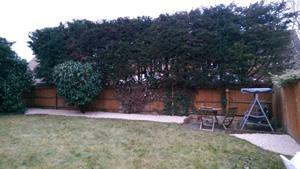 SVL will clear your garden and bring it back to life. All very popular, contact SVL for some ideas.